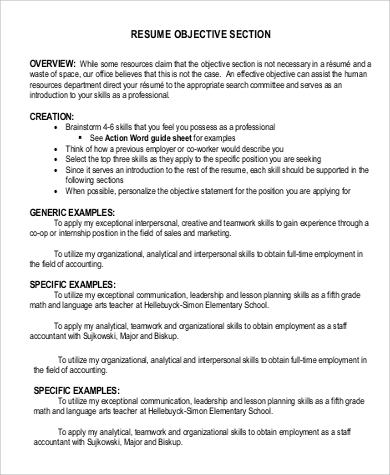 A resume is the key for any aspiring employee so they can enter the job that they wanted to be at. 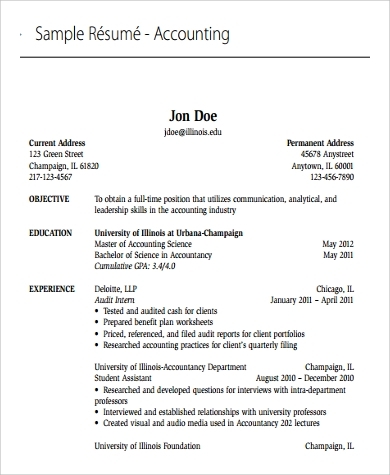 You may have seen a lot of resume samples and formats already, but you should also keep in mind that the content of your resume also matters more than how it looks. 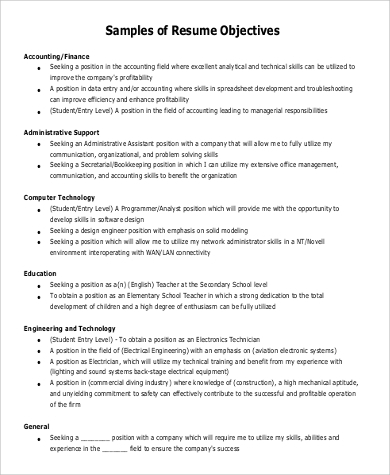 It is great to start your resume, of course, with your personal details. Then to follow is writing your objective. It is a short sentence or two that states your purpose on why you wanted to land on a job and what can you offer to the company. Those few words can either make or break your chances of succeeding in the application and hiring processes. 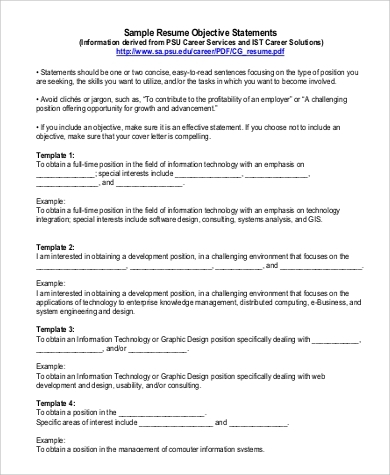 We have available Sample Statements that you may look at. It will let employers realize that you actually mean business. 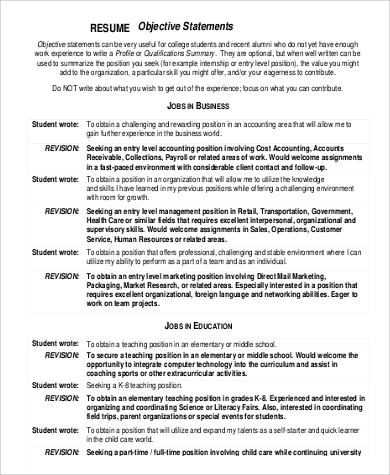 A well-written resume objective statement will allow them to see that you know your expectations in terms of the job that you are aspiring for. It can gauge your familiarity and experiences with the field that you want to enter. Simply writing “To be able to apply my knowledge and expertise on…” will already give a big impact about your background and how related it is to the work that you are targeting. It can stress out your strong points. Remember that your objective statement shall be specific. A company must know what you can offer to the company and how your past experiences can benefit the work process that is already present. It can set the mood of the hiring personnel as he/she browses your profile. 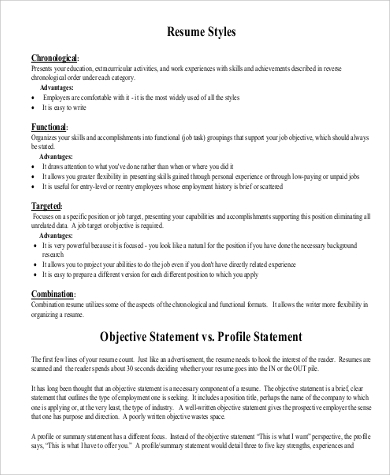 A well-written resume objective statement can already set expectations on what an employer can see within the bounds of your entire resume. So be sure to be able to make it a summary of your entire application paper. Though it is truly recommended, it is actually your free will whether to put an objective to your resume or not. 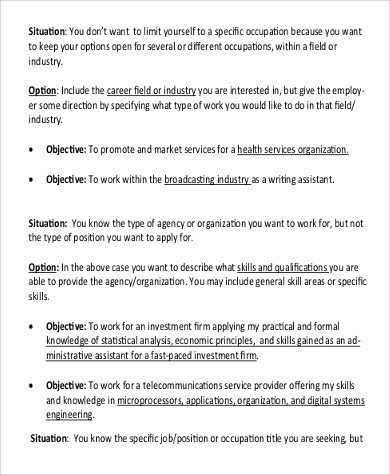 Should you choose the first option, you can download Sample Career Objective Statements and Resume Objective Samples on the respective links. 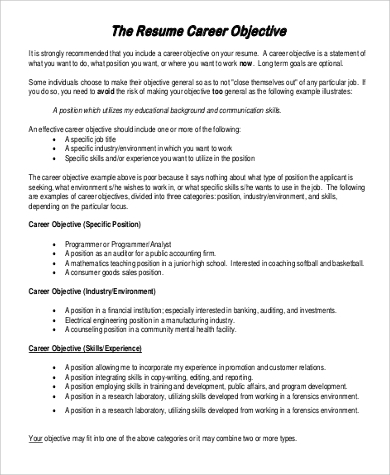 Should you have a strong resume objective statement, it can help you in applying for jobs especially if you are new to the industry, if you wanted to change profession, and if you have a little to no experience among others. It is just a matter of co-relating your experiences, expertise, skills, talents and other items that you can offer to the company with the job that you are targeting. 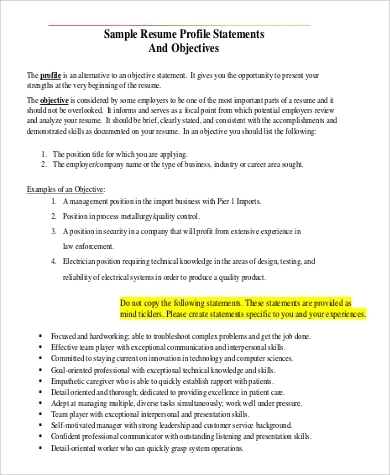 Make sure that your objective statement is precise and striking that any hiring personnel will give their fullest attention to your application, which will positively affect the chances of you getting the job. The key to this is that your objective should not just be about you but also with regards to your will in adding value to the company. 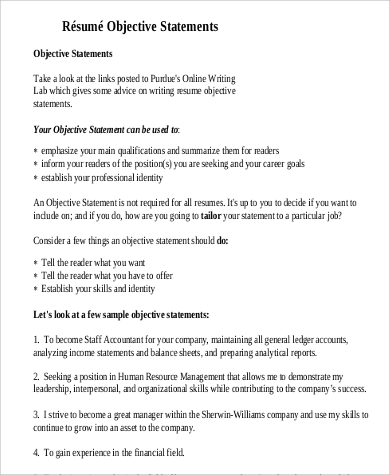 If you are having a hard time constructing your objective statement, you can check our Sample Objectives For Resume.